Landlords may levy a charge upon their tenants/leaseholders to cover costs such as general maintenance and repair costs, cleaning services for communal areas, building insurance costs and other costs related to the upkeep of the building. Particulars of the service charge should be outlined in the tenancy agreement or lease including what the landlord may charge for and at what cost. What if the service charge comes under dispute? Acting on your behalf in counterclaims for inadequate or incomplete services. Any works undertaken were not necessary or not completed to a reasonable standard. What are the rules surrounding service charges? The landlord must make all demands for service charges in writing outlining their name and address. Written demands should be accompanied with a summary of the tenant’s/leaseholder’s rights and obligations or else the service charge may not be payable. Any service charge demands must comply with the terms outlined in the lease/tenancy agreement. If not, then such service charges may not be payable by the tenant/leaseholder. If the landlord is conducting works for which the tenant or leaseholder would be charged more than £250 by way of service charge, then the landlord must consult the leaseholder as per Section 20 of the Landlord and Tenant Act (LTA) 1985. If the leaseholder or tenant is not consulted and the landlord attempts to recover the costs by means of a service charge, then the service charge may be limited to £250. The landlord must consult the leaseholder about any long-term agreement to conduct works which may cost the leaseholder over £100 per annum in accordance with section 20 of LTA 1985. If the leaseholder or tenant is not consulted and the landlord attempts to recover the costs by means of a service charge, then the service charge may be limited to £100 per annum. Landlords must serve demands for service charges within 18 months of any relevant works being completed. If the service charge demands are served after the 18 month period, then the tenant/leaseholder may not be liable to pay the service charge for works unless the landlord serves notice within the 18 months period stating that works are being conducted, the cost of which the tenant/leaseholder will be required to contribute to. I do not agree with a service charge. What shall I do? Write to your landlord and outline the disputed service charge(s) and the reason for dispute. You may write via email or letter but make sure to keep copies of any correspondence made between yourself and the Landlord. Such copies may become useful as evidence should you wish to take legal action in the future. If you do not receive a satisfactory response from the landlord, then make a formal complaint to the landlord. You may be required to follow a formal complaints procedure as is common practice with large Landlords. If you remain without adequate solution to your service charge dispute after completing the formal complaints procedure, then the next step would be to make an application to the Leasehold Valuation Tribunal (LVT). Costs for applications to the Leasehold Valuation Tribunal are relatively low ranging from £65 for disputes regarding service charges of not more than £500 to a maximum fee of £440 for disputed service charges worth more than £15,000. Speak to your neighbours: Your neighbours may be experiencing similar issues to yourself. A formal complaint or an action in the LVT brought by several tenants or leaseholders against the landlord may carry more weight and draw more attention to the dispute. As well as this, the costs of legal action can be divided between several complainants. Cover your bases: Collate all correspondence between yourself and the landlord/tenant; check the lease to confirm what costs the landlord may cover with a service charge; find alternative quotes for works conducted; ensure that the Landlord has complied with the rules listed above before making a service charge demand. Get representation: It may be worth seeking legal advice to assess the merits of your service charge dispute claim. 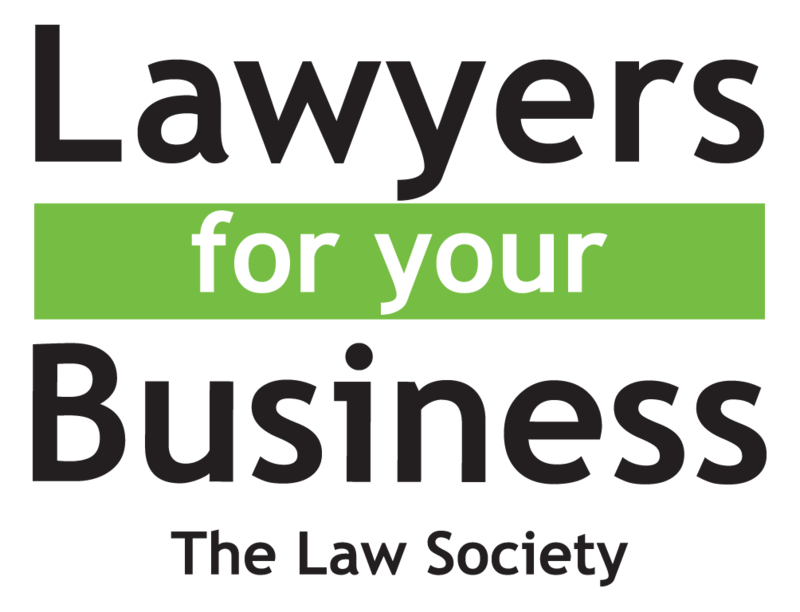 Should the dispute proceed to the LVT, having good representation from experienced solicitors can be the difference between winning and losing a dispute. If you would like a free initial consultation to assess the merits of your case, please contact us. Our team of specialist solicitors will deal with all legal aspects of your service charge disputes. 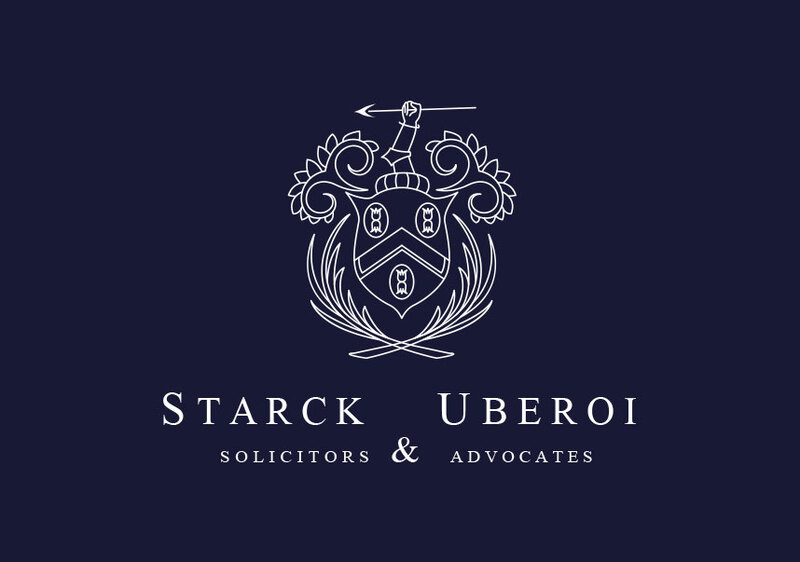 For enquiries please get in touch with our Litigation department on 0208840 6640 or email us at solicitor@starckuberoi.co.uk.